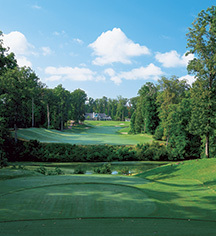 Golden Horseshoe Golf Club is nearby as is the entirety of Colonial Williamsburg, including the Historic Area, taverns, restaurants, shopping and more. 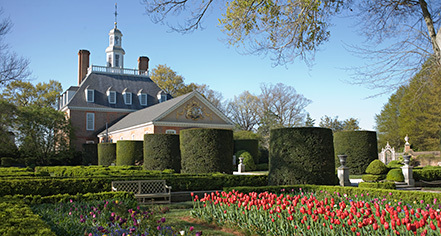 In addition to myriad attractions in Colonial Williamsburg and Busch Gardens, the Williamsburg Inn is located within a 25-mile radius to Yorktown, Jamestown and Water Country USA. Want to learn more about Civil War battlefields in the Richmond area? Check out these Civil War Trust battlefield pages for history articles, maps, videos, and more.